The KlikR Universal Remote Control is available in our deals store for $19.99 and it normally retails for $29. One of the things we seek most in life is control. And that’s what makes KlikR special. 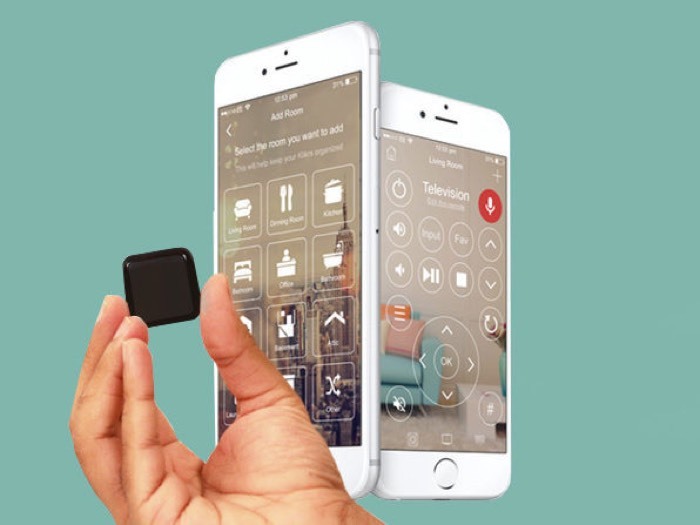 This tiny Bluetooth device may be stuck on or next to any infrared remote controlled electronic product, making it almost instantly controllable from your smartphone. Yes, that means even your old remote-controlled ceiling fan can be controlled from your phone. Even better: You can control those remotes with your voice, so you’ll just have to ask the TV to turn on, or the stereo to play Purple Rain, and you’ll be good to go. You can find out more details about the new KlikR Universal Remote Control over at the Geeky Gadgets Deals store at the link below.